Delisi, Keenan & Associates began in July 1985, (formally Delisi & Associates, P.C.) with the sole proprietorship of David S. Delisi, CPA. Through hard work, client orientation, and dedication of our team, we have grown to our current levels. Our firm has participated in peer reviews as required and administered by the Pennsylvania Institute of Certified Public Accountants. We have received unqualified evaluations each year, proving our excellent internal quality control standards. Our current staff is a truly dedicated, client-oriented group of associates. From a rich past, we look forward to a bright future of serving our clients' needs. Whether you are a Non-profit, large corporation, small business or individual, our firm is educated and equipped to provide any scale of service you require. We pride ourselves on keeping our associates abreast of all current accounting and taxation changes in the financial world. Majority of our associates are also professionally certified in many different financial areas. We also believe in using cutting edge technology. With the combination of highly trained employees and technological advancements, we can assure efficient and effective service. DELISI, KEENAN & ASSOCIATES, P.C. is built on a proud tradition of service, technical expertise, and innovative thinking. Our staff's experience and academic credentials give our clients the depth of knowledge you'll find in a larger firm, while our dedication to superior customer service offers the personal, one-on-one approach that smaller firms are known for. We hope you'll take a few minutes to get acquainted with our staff! Michael is a 2000 graduate of Saint Vincent College with a Bachelor of Science in Accounting and Finance with high honors. He completed his Masters of Business Administration in 2008 at Duquesne University with high honors. Prior to joining our firm, Michael worked with Arthur Andersen as Staff Auditor, Ernst & Young as Audit Senior, and in private industry as a Senior Financial Analyst, Manager of Corporate Financial Planning and Forecasting, and Manager of Finance and Accounting. Michael also served in the U.S. Army (Pennsylvania Army National Guard) from 1996 to 2002. Dave is a 1974 graduate of Indiana University of Pennsylvania. He completed his Masters Degree in Business Administration in 1980 at Indiana University of Pennsylvania. 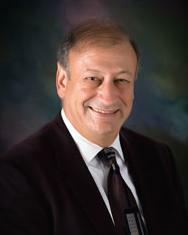 Mr. Delisi has worked for a small local firm and a large Pittsburgh firm before establishing his own practice in 1985. During his tenure in Pittsburgh, Mr. Delisi was a Supervising Senior Accountant on several of the firm's audit engagements. Mr. Delisi served as an Associate Professor of Accounting at Indiana University of Pennsylvania. He has also taught at Westmoreland County Community College. Courses taught include: Principles of Accounting, Cost Accounting, Federal Taxation, and Auditing. Mr. Delisi has achieved the designation of Certified Specialist in Estate Planning. Past President of Greensburg YMCA, Past President of Greensburg Rotary Club, Trustee of First Evangelical Lutheran Church, Member of Westmoreland County Historical Society, Past President of Greensburg Business Association, Past President of Central Westmoreland United Way, Chairman of Eagle Scout dinner for Westmoreland-Fayette Council Boy Scouts of America, Chair of Fundraising for the Hempfield Spartan Marching Band, Board Member of Westmoreland County Community College Foundation, Trustee of the Greensburg YMCA. 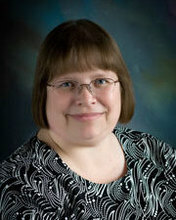 Cathy is a 1988 graduate of Saint Vincent College with a Bachelor of Science Degree in Accounting. She is a partner in the firm and serves as the Director of Auditing. Prior to joining the firm as a staff accountant, she worked in local government as an auditor for seven years. Her professional affiliations include the American Institute of Certified Public Accountants and the Pennsylvania Institute of Certified Public Accountants, where she has served as various local chapter committee chairpersons in the past. Cathy has served as a board member and chairperson of several committees of the Westmoreland County Chapter of the American Red Cross. 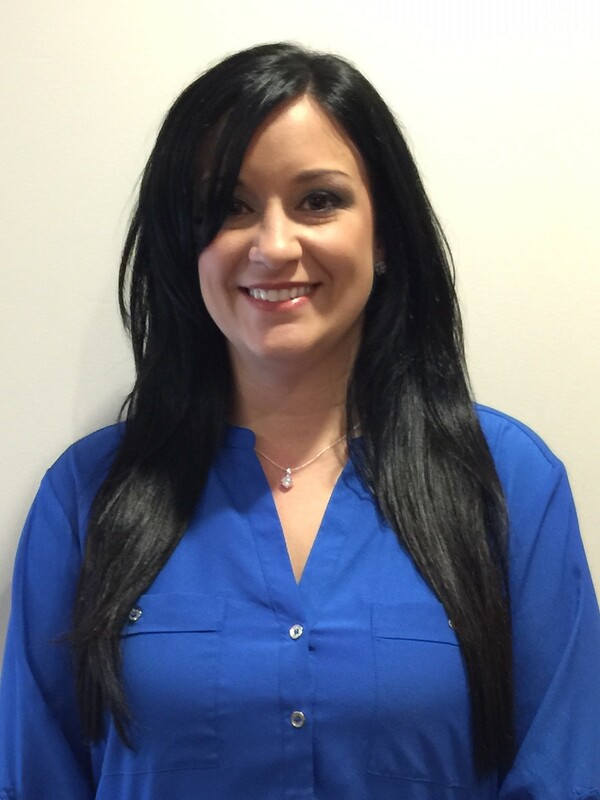 Amy is a 2008 graduate of Robert Morris University with a Bachelor of Science Degree in Accounting. She completed her Master’s Degree in Taxation at Robert Morris University in 2017. She is a Certified Public Accountant with over ten years of experience in public accounting. 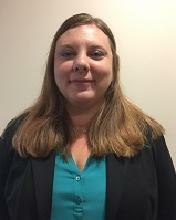 Amy is the Tax and Accounting Manager at Delisi, Keenan & Associates, P.C. in Greensburg. She also is a Certified QuickBooks ProAdvisor. Her areas of concentration include taxation of businesses and individuals, financial statement preparation and analysis, business consulting, and software training. Amy has provided years of training and consulting to QuickBooks users at all skill levels in many different industries. In addition to currently serving as the Secretary and Treasurer of the local chapter of the Pennsylvania Institute of Certified Public Accountants, she is serving as the chair of the chapter’s Women in Accounting Committee and also serves on the Emerging CPAs Committee. Amy received the Young Leaders Award from the PICPA in 2016. She also contributes to the “Ask a CPA” program with the organization. 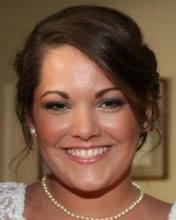 Amy is the currently serving as Treasurer for The Stoneybrook Foundation in Acme, PA. She is also a mentor with SCORE Westmoreland. Her professional affiliations include the American Institute of Certified Public Accountants and the Pennsylvania Institute of Certified Public Accountants. Angie is a 2001 graduate of the University of Pittsburgh at Greensburg with a Bachelor of Science degree in Business Management with an Accounting Major. Prior to joining our firm, Angie worked for a local accounting firm for several years as a Staff Accountant. She was also an Accounting Clerk at a local business. Angie is a Staff Accountant with our firm. Jesse is a 2016 graduate of the University of Liberty with a Bachelor of Science degree in Accounting. Prior to joining our firm, he worked with a local tax agency for several years where he held multiple titles, including individual final return processor and internal data auditor. 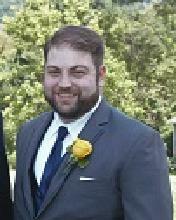 Jesse is currently serving as a Staff Associate with our firm. 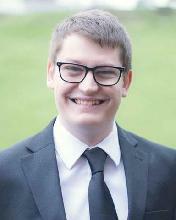 Ben is a 2015 graduate of Penn State Greater Allegheny with a Bachelor of Science in Business with an Accounting concentration, and is also a graduate of Clarion University with a Master's in Accounting. Prior to joining our firm, he worked in the accounting department at a federal credit union. Michele is a graduate of Westmoreland County Community College with an Associates in Accounting and Business Management. Prior to joining the firm, she was employed by a tax preparation firm as a Master Tax Advisor. Michele serves on the board of the New Alexandria Lions Club and is Human Resource Secretary for the New Alexandria Service Unit of the Salvation Army. Samantha (Sami) is a 2012 graduate of the University of Pittsburgh at Greensburg with a Bachelor of Science degree in Business Management. 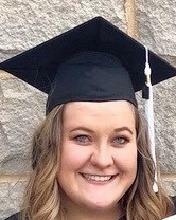 Although Samantha is starting her post college career with us, she has been employed for a local grocer participating in operations as well administrative roles. Caitrin is a 2018 graduate of California University of Pennsylvania where she obtained her Bachelor’s in Communication: Public Relations. Prior to joining our firm, Caitrin was the Public Relations Coordinator for a manufacturing process improvement company while studying in school. She is a Greensburg resident and looks forward to meeting more members of the community. Caitrin is currently serving as Office Manager at our firm.